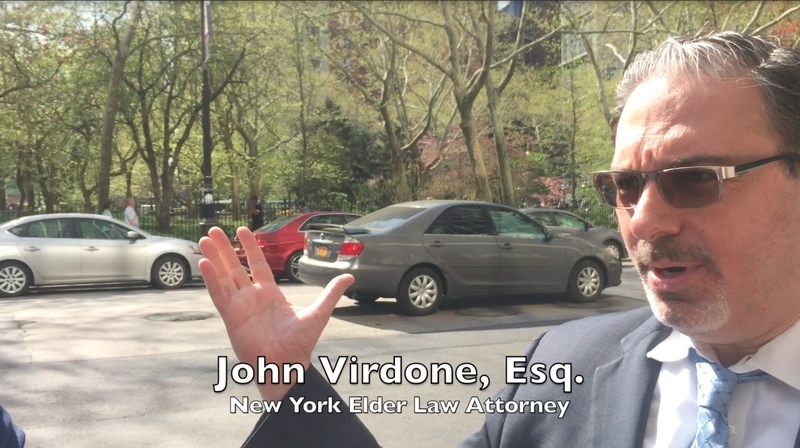 This video was produced on May 3rd, 2018 in New York City, during the New York State's second hearing on the Assisted Suicide Bill in New York City. 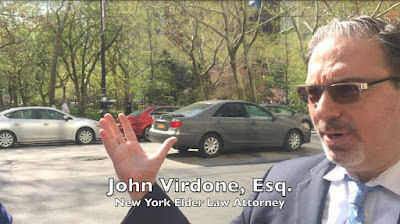 John Virdone, Esq. joined New York Against Assisted Suicide together with other leaders of organizations across the U.S.A and Canada for a press release outside of the NYC Legislative Building on Broadway, expressing their concerns about the AS/Euthanasia agenda saying the Bill is a bad policy. On May 3, the hearing began @ 11am and continued to about 9:30pm. Once afternoon arrived, there were only two legislators present for the entire remaining of the day; Assembly Member Gottfried & Assembly Member Paulin, sponsor of the bill. The room was heavily packed until the later hours. Was there a good representation of legislators present to hear testimonies and will to ask questions? The answer is no. The hearing ended with the last testifier, who was in favor of the Bill, urging NY State to pass the Bill by end of the month, May 2018. The Bill did not come up for a vote by the end of the legislative session, June 2018. Those who are pushing for the AS/Euthanasia agenda say they will return in 2019.